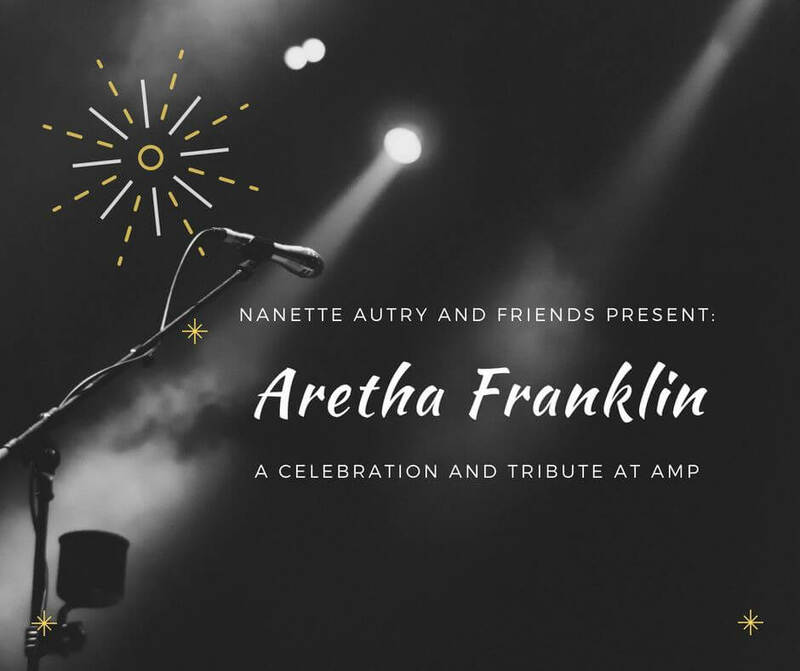 As a young girl, Nanette Autry grew up listening to Aretha’s music and her life was forever changed. Indeed, Aretha’s music is the catalyst that prompted Nanette’s life’s work as an educator and performer. Nanette formed Nanette Autry and Friends as an ensemble of local performers dedicated to preserving musical and theatrical traditions of the African-American artist experience.